I’m so happy to have Ali of Gimme Some Oven here. Ali is insanely talented and a major go-getter. She recently expanded her website in a big way! This girl has you covered with Gimme Some Film, Gimme Some Style, Gimme Some Life, and Gimme Some Reads. I for one should probably spend a little more time in the Style section of her website! Ali’s original site, Gimme Some Oven never disappoints! 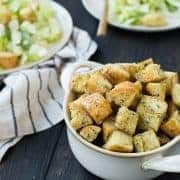 She features fun recipes and gorgeous photos. And Ali herself? The nicest, sweetest, coolest person you’ll ever meet. Thanks for helping me out, Ali! I couldn’t be happier to be guest posting today for Rachel as she takes time to spend with her sweet new baby! 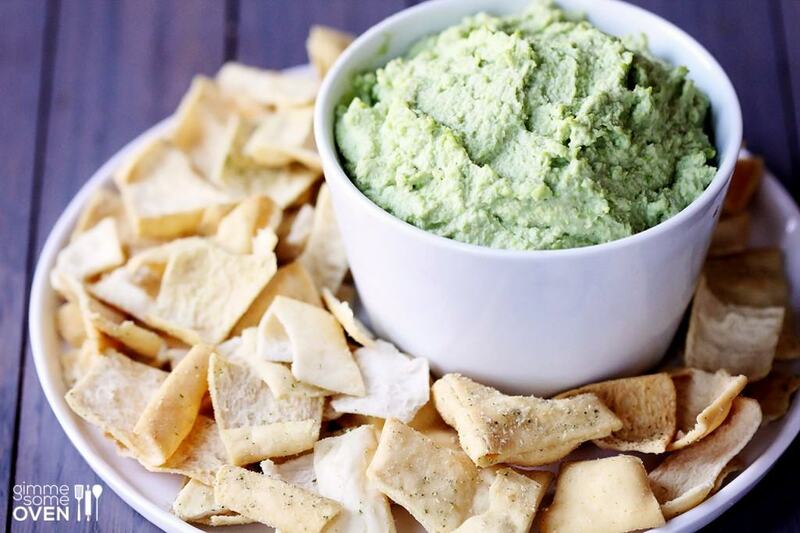 In honor of the new year and healthy-eating resolutions, I am excited to introduce you to one of my favorite dips – Ginger Wasabi Edamame Hummus. We have a local hummus brand in Kansas City that has been making a similar dip for years. But after buying it so many times, I finally decided it was time to try and make my own. So I rounded up the ingredients and let the food processor do its work. In no time, this green goodness was ready to go. And pretty sure it rocked my socks off. To be honest, I’m not sure how this flavor combination could not be a winner. I am all for any excuse to eat ginger and wasabi! But it turns out that in addition to being awesome with your sushi, they make a rockin’ dip. 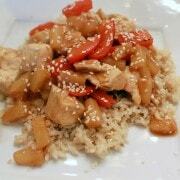 You can add as much or as little to you want for this recipe, but I like a little heat and that sweet kick of ginger. So mine ended up being super flavorful, which is exactly what I like in a healthy dip. I also liked using the edamame for a little extra “green” action. 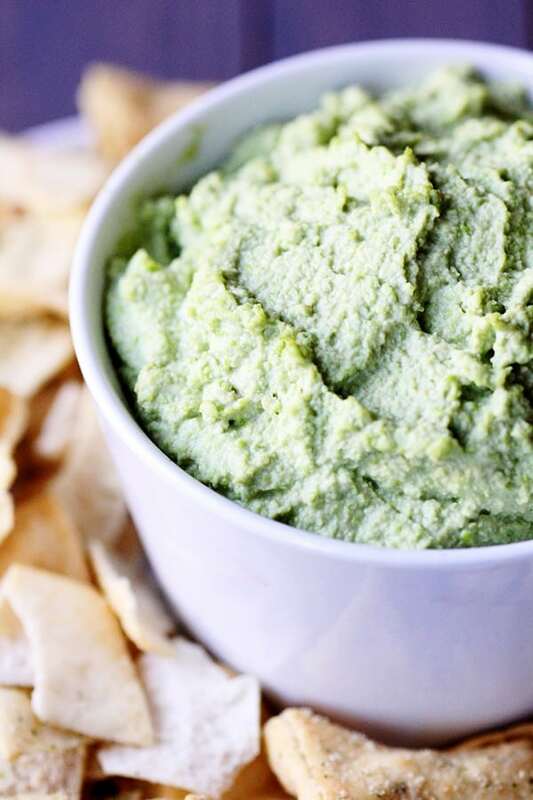 So if you are looking for a healthy new dip to try in the new year (especially for some – ahem – big football games coming up), give this one a go! 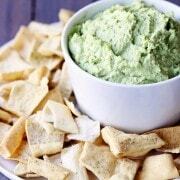 Combine edamame, tahini, ginger, wasabi, garlic and soy sauce in a food processor. Pulse until blended, then stream in the water (while still blending) until the hummus reaches your desired consistency. Season with additional wasabi, ginger and/or soy sauce if needed. Thanks again, Ali! 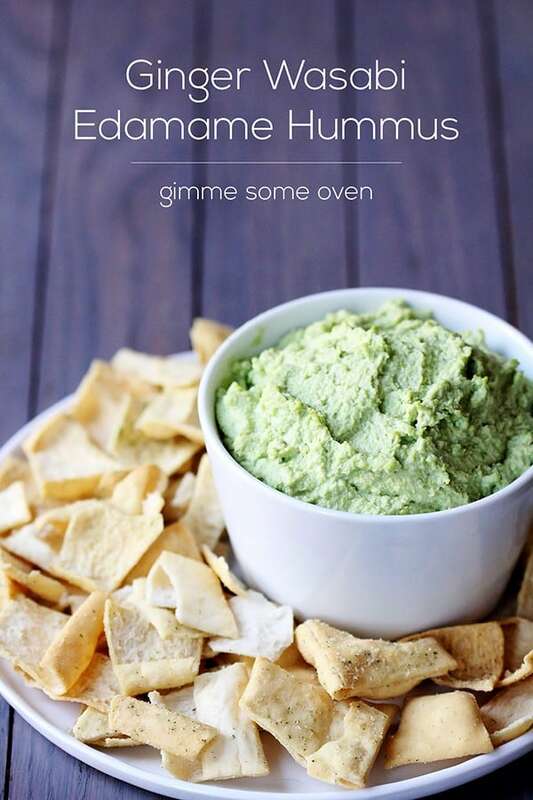 I’ve made an Edamame Dip once before but I absolutely love this amped-up version! Can’t wait to try it! Oh, love this combination of flavors. That opening shot is gorgeous…great colors! Woah, Ali and Rachel, this looks awesome!! You both are crazy talented. Love this guest post, ladies! Thank you for sharing the recipe…cheers! Ali is the sweetest and I am so excited to try this hummus already! such a genius idea!!!! Fantastic flavors, this has to be delicious! What an awesome combination of flavours! I love you both and this hummus is beyond amazing! I love the great Asian inspirted flavors here! i love trying unique flavors of hummus. this version sounds amazing! This hummus looks outstanding! Love this combination! I love hummus because it’s SO easy!! 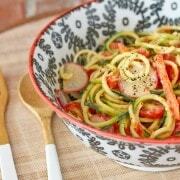 This one looks great – love mixing up the flavors! !